Cycling for Thursday, 11/20 has been CANCELLED at the WTF. I’ve been involved with triathlons since 2002. Close friends of mine had just started doing triathlons and they were having a ball and feeling the benefits of cross-training. With my running background, I decided to join in the fun, and added swimming and cycling to my training. I was confident I could swim, with work, having grown up on Lake Champlain and having ridden the hills of Burlington, Vermont, on a 10 speed bike when I was a student at the University of Vermont. My local hero is Samuel Clemence, age 75. Sam is a soulmate Lake Placid Ironman training partner. Ironman pal Rich O’Neil and I went to Sam’s retirement party recently as he retired as a Syracuse University Meredith Professor within the Department of Civil and Environmental Engineering. I was deeply touched to hear firsthand about his enthusiastic transfer of knowledge, inspiration, passion, critical thinking and integrity to his student base over the years. He has shared this same positive spirit and tenacity through his accomplishments with his triathlon “students” and family. I was the captain of my small high school cross country and track teams. 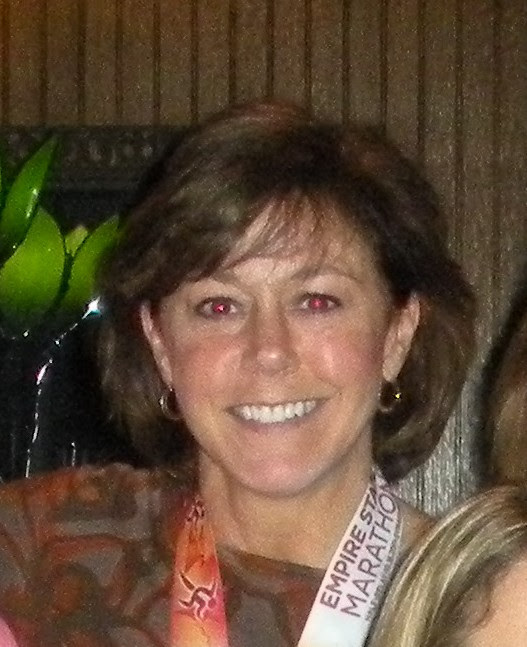 I’ve thoroughly enjoyed many sports including skiing (my passion), cross-county skiing, snowshoeing, hiking, kayaking, waterskiing and scuba diving in addition to swimming, biking and running. I would love to try winter hiking in the future. I’ve enjoyed building on distance over the years. You all know that once you do your first 5K run, your interest and crazy aspirations turn to the next goal and others often inspire you or talk you into more. I’ve run 11 marathons (excluding Ironman), including a couple of Boston marathons, and have completed numerous triathlons, including Lake Placid Ironman twice. Some of my PRs are: 10K, 45:37, Auburn Great Race; half marathon, 1:40, Tucson; marathon, 3:43, Mohawk Hudson; half Ironman, 5:27 Tupper Lake; Ironman, 12:35, Lake Placid. I’d have to say running is my strongest sport, not because I am fast but because I’ve been through so many miles that I’ve learned what my body can and can’t do. Furthermore, I have thoroughly enjoyed the mental outlet, cardio value and social benefit of the sport. I’m excited that I still have plenty to learn and to improve with my cycling and swimming. My first triathlon in 2002 was the St. Croix VI sprint triathlon on a rented mountain bike. I remember the island-start swim and large waves with tropical rain pummeling my back. I was thrilled that I wasn’t doing the slick-road half Ironman course, including the “Beast.” I also had a ball when I met and chatted with pro Joanna Zeiger’s husband out on the bike. He was doing his first tri too. Ironman Lake Placid 2005. I had massive butterflies in my stomach as I arrived in Lake Placid. I vividly remember hitting the point that I knew I was ready for the race–I had gone to Placid Planet around 5 a.m. the day prior to the race to get my derailleur tweaked and I cycled out onto Mirror Lake Drive alone to work through my gears when I saw the fog lift on Mirror Lake to reveal the red tetrahedral buoys at the swim turn. What a pure, unexpected and glorious fog-lift “sign” to know I was ready! Also, I burst out laughing on race day when I was in the water with the helicopter overhead and the swim was so tight my first strokes were the dog paddle. I knew my family would laugh at me if they saw me on TV. Lastly, after the race I was so amazed and fulfilled by the athletic goals set and results accomplished by other people after I shared my Ironman journey story with them. Thankfully, I haven’t had many bad race experiences. For my first marathon, the Vermont City Marathon, after having been encouraged by Lindsey Reider and Eric Prager to run the event, I gratefully ran 22 miles with Bobby Angotti. I crossed the finish line happily only to have my entire thighs and calves seize up with cramping. I had to be carried away; I quickly learned about electrolyte replacement. What races are on your race calendar for 2014? Nationals, Olympic distance in Wisconsin; Henderson Harbor tri (love this one); Skinnyman and others. I am focusing on Olympic distances, speed work and perhaps a half Ironman, which is in tune with my training buddy Monique Cuyler. Professionally, I am working on my PMP (Project Management Professional) certification by year’s end, which is a large commitment. I hope to enjoy great health and new athletic accomplishments with varying locations and venues, as part of a balanced life. Another Ironman may be in the future…2015? I’d like to continue to inspire and assist others to achieve memorable athletic accomplishments, at any level. I once roller skated for 24 hours for a charitable cause when I was a teenager. That might have been my first endurance experience. Triathlon has brought thorough enjoyment to me alongside great friends! The triathlon journeys have been such an important part of my life and balance. The hard work, laughter and memories have been amazing. 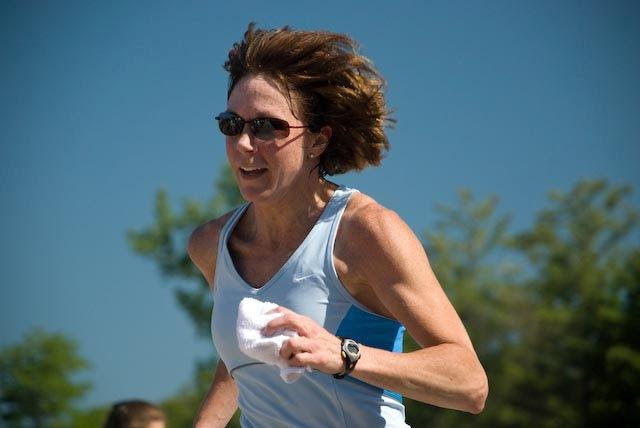 Triathlon buddies over the years include Sam Clemence, Rich O’Neil, MJ Reinhart, Karen Allen-Turner, Lynn Festa, Monique Cuyler, Robin Cottrell, Ann Haley, Marlene Cleary, Sue Shopiro, the Ginny and Bob Burton cellar cycling crew and my Camillus neighborhood running ladies. 2nd Monday of each month from7:00 to 8:15 PM at the WTF. Throughout the past few years I am sure that you, like me, have noticed that every weekend you could sign up for a different race. You have so many choices–whether it be a full or half marathon, a 5k, a full or half triathlon or a sprint triathlon. There are so many–how do you decide? Today I am asking you to choose one, the Cazenovia Triathlon. 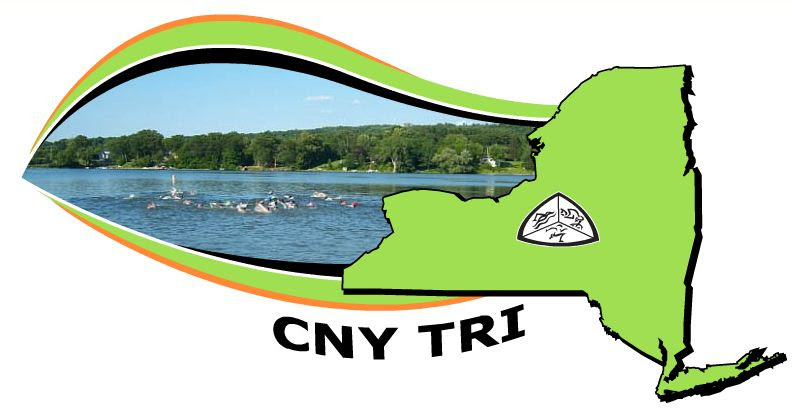 The Cazenovia Triathlon, which is hosted by the CNY Triathlon Club, is held on Sunday, August 10. 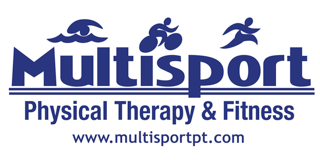 This race is Central New York’s premier triathlon, located in beautiful Cazenovia, NY. This race offers something for everyone, sprint and Olympic distances, as well as aqua bike courses and a relay for the team players. How can you say no? It offers a great bike course with fantastic views that challenges you. And if this is holding you back, we are offeringno drop rides throughout the summer to get ready for the race. Take advantage! Sign up and support your club! I have done this race twice and it is one of my favorites. It is a well run and organized event. It is held at a great location. Sign up, what are you waiting for? And as an incentive, if you sign up between today and Father’s Day you have the opportunity to win a Polar HRM. 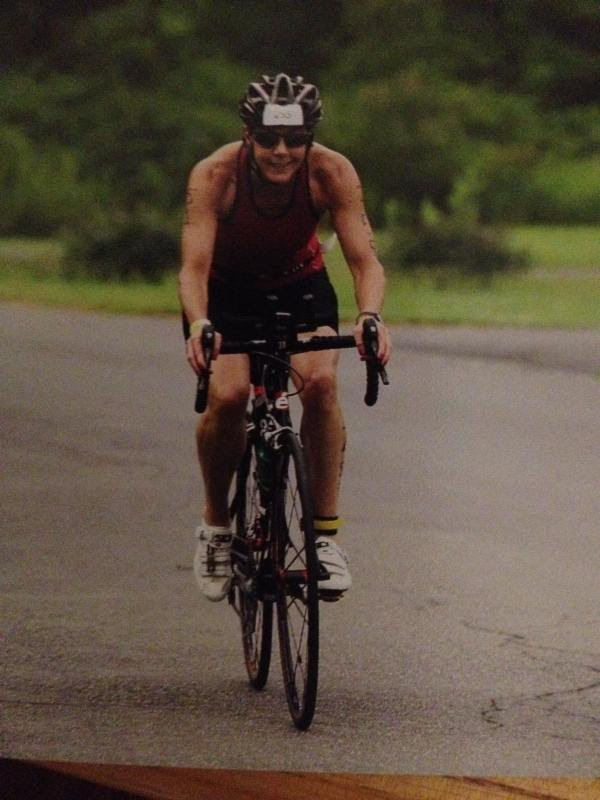 Support the Cazenovia Triathlon, it’s our tri! No Drop Rides The CNY Triathlon Club is hosting “No Drop Rides” on the Cazenovia Triathlon course. This is an opportunity to ride the course with a bike leader and, no matter what your riding level, you will not be alone. Our bike leaders, Sam Sampere, Ben Rabin and Tanya Woldbeck Gesek, will help you with the climbs and your gears. Don’t miss out on this great opportunity. 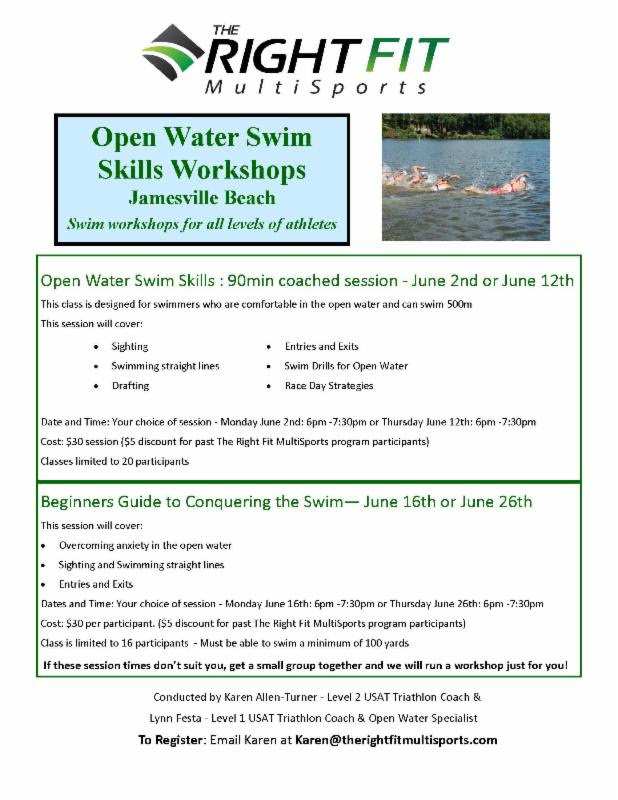 Open Water Swims The following are the dates for our open water swims during the 2014 season. Please remember that registration for the open water swim is required and we are limited to 100 spots per date. Registration opens two weeks prior to the swim dates. And as a reminder, we also need volunteers for all of these dates. OCC Bike Ride The Onondaga Cycling Club is hosting a ride on the 70.3 course starting at Jamesville Beach after our open water swim onSaturday, June 14 at 9 a.m. The cost of the ride is $20 and it includes lunch. To register, go to onondagacyclingclub.org or bikereg.com/occ-ironman-70.3-warmup. Syracuse 70.3 Homestay The Syracuse 70.3 organization is looking for volunteers to host professional triathletes over the June 22 Syracuse 70.3 weekend. This is a great opportunity for CNY Triathlon Club members. 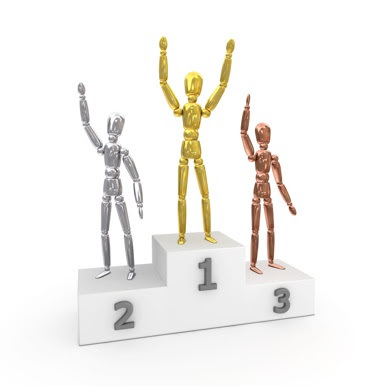 If you are interested and you agree to host an athlete you will coordinate with Tim Taber (host captain) to determine the athlete’s needs. Outside of a place to stay, nothing out of the ordinary is required. If you are interested in this great opportunity, email Tim Taber at timtaber@gmail.com. For the Wednesday night trainings, please remember there are no signups this year, but each site can only allow 200 members to participate. Why? Safety reasons and neighborhoods. It isn’t the OWS (open water swims), but having 200 cyclists and runners out on the roads that limits the number of members that can participate. Also, we strongly urge each member to volunteer one Wednesdayduring the summer. It’s vital for athlete safety and important to build club camaraderie. The site directors are volunteers and are out there every Wednesday for three months. One Wednesday per member isn’t a lot to ask. 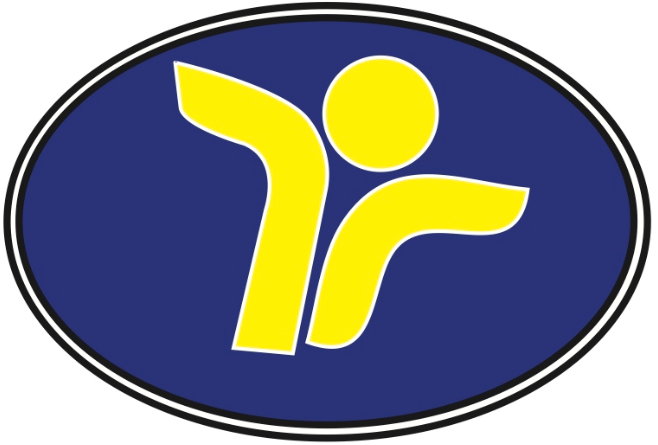 The June Board meeting will take place on Monday, June 9, from 7:15 to 8:30 p.m. at the Winter Training Facility at Shoppingtown Mall. 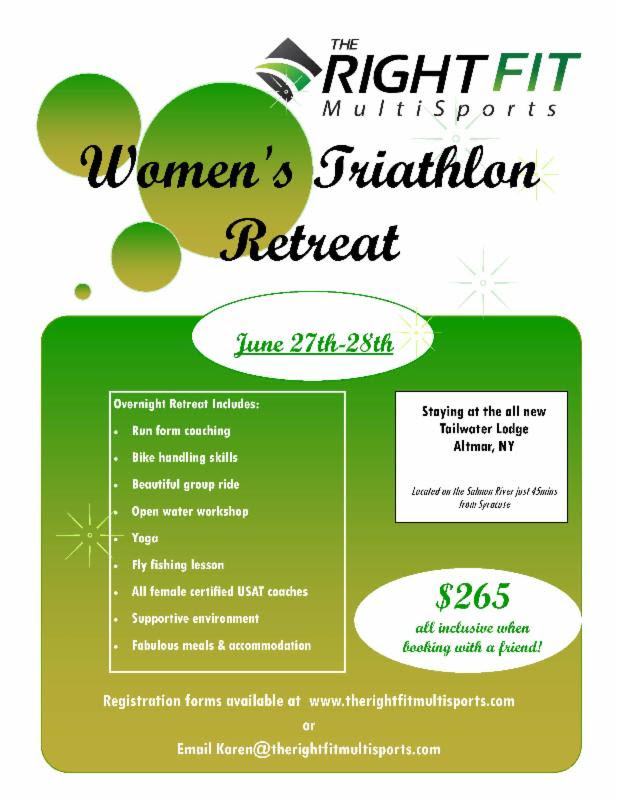 If you are interested in attending, please contact the Board at executiveboard@cnytriathlon.org. The club is busy preparing for the 14th Annual Cazenovia Triathlon, to be raced on Sunday August 10, 2014. We would love your involvement either as a participant or a volunteer. Race and volunteer details can be found at www.cazenoviatriathlon.org. Check back frequently for updates. 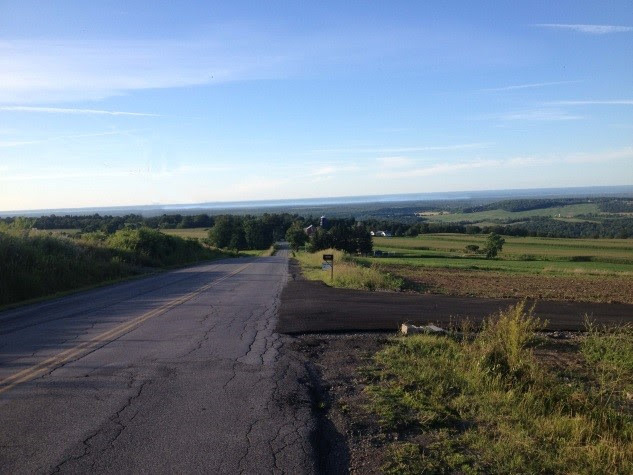 View overlooking Oneida Lake from the top of Ridge Rd. on the Caz Tri bike course. If you have questions regarding the race, please contact Sam at cazdirector@cnytriathlon.org. HITS Endurance is offering club members a 50% discount on registration to the North County Triathlon in Hague and the Hunter Mountain Triathlon. When you register, enter the following code to get your discount: CNYSAVES. For Hague, since we’re within 30 days of the June 20-22 events, the code will only be good through Friday, June 6. This event is t ucked away in the rugged Adirondacks, making it a perfect location for all Northeast area athletes. HITS North Country will be the setting for a breathtaking race unlike any other, which will begin in beautiful Hague, NY and encompass several local communities. It features one of the greatest open water swims in stunning Lake George, making HITS North Country a race to remember! For Hunter, the code will be good through Aug. 9. Click each poster to get to the website and find a larger version. You are currently browsing the CNY Triathlon Club blog archives for June, 2014.